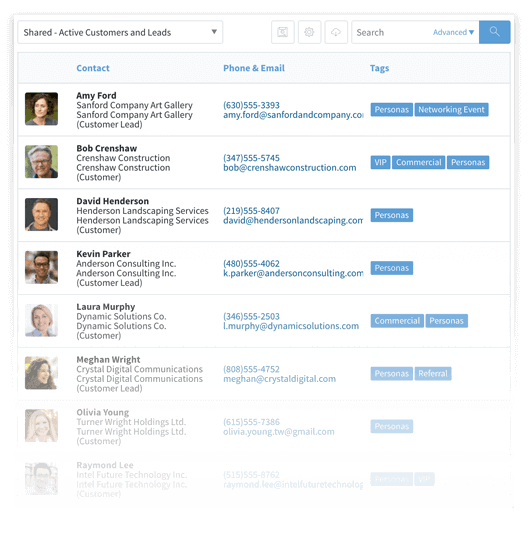 Keep Your Scheduling, Invoicing and Customer Follow-ups All In One Place. Streamline your field service business from lead to repeat and everything in between. 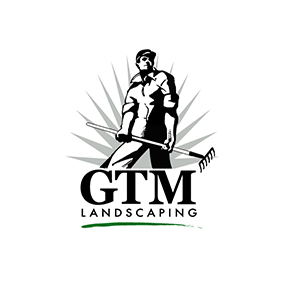 Win new jobs by logging site visit notes and creating estimates on your phone or tablet. Schedule services, plan efficient routes, and streamline your invoicing and payment processes. A complete view of each customer enables you to provide great service and retain customers. Gone are the days of pen and paper. Capture job notes and create estimates from the road. 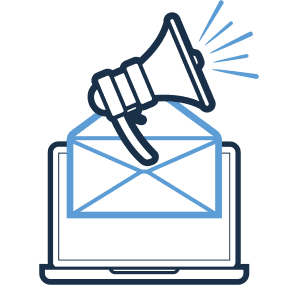 Import leads managed in spreadsheets using the Import tool, create new leads from your inbox with the Outlook or Gmail Email Gadget, or collect leads directly into your website with a Web-to-Lead form. Staff without QuickBooks access can create and send out job estimates from the office or the road with the option to keep the estimates from syncing to QuickBooks. Use Method activities to keep a record of your interactions with each lead and schedule follow-up reminders, so quoted leads don’t slip through the cracks. Gone are the days of passing around paperwork and re-entering information into multiple systems. Method’s real-time QuickBooks sync pulls over job items allowing you to create work orders and assign teams for one-time or recurring services. Plan and print out job routes based on scheduled service times. Or, use Method’s Google Maps tool to plot a day’s scheduled services to get the most optimized route. 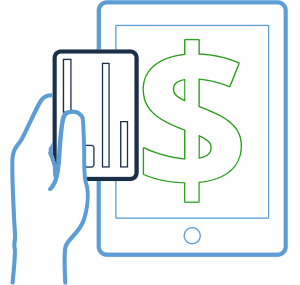 Create estimates in Method, convert estimates into work orders, convert work orders into invoices, and accept payments, all of which sync to QuickBooks in real-time. *Available in the Classic version of Method. Beat the competition! Use Method to retain customers by cultivating lifelong customer relationships. Consolidated relationship and transactions data, gives everyone on your team a 360-degree view of each customer. 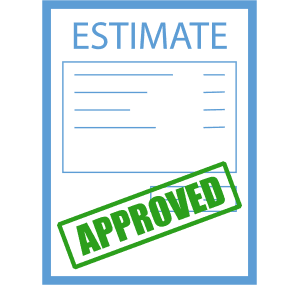 View past services, re-send invoices, or check the status of an estimate all from the customer’s profile. Stay on top of customer retention by viewing the recurring services that need renewing in Method. * Reach out to these customers to secure their continued business and easily renew the service without re-entering data in Method. 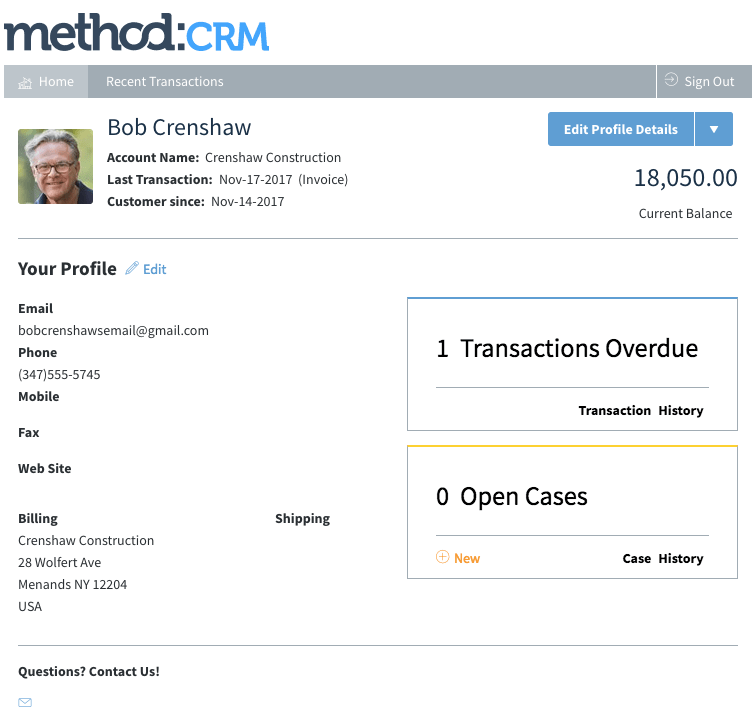 Method’s customer portals give your customers self-serve access to view their account balance, pay invoices, schedule additional services and more, without having to contact you. Learn how John spends 80% less time in the office and closes 95% of his sales. 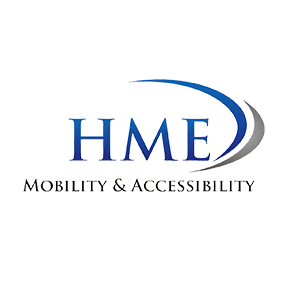 Learn how HME increased company-wide efficiency by 30%. 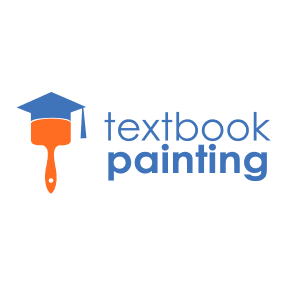 Learn how Textbook Painting is spending 20 hours less per week on data entry.